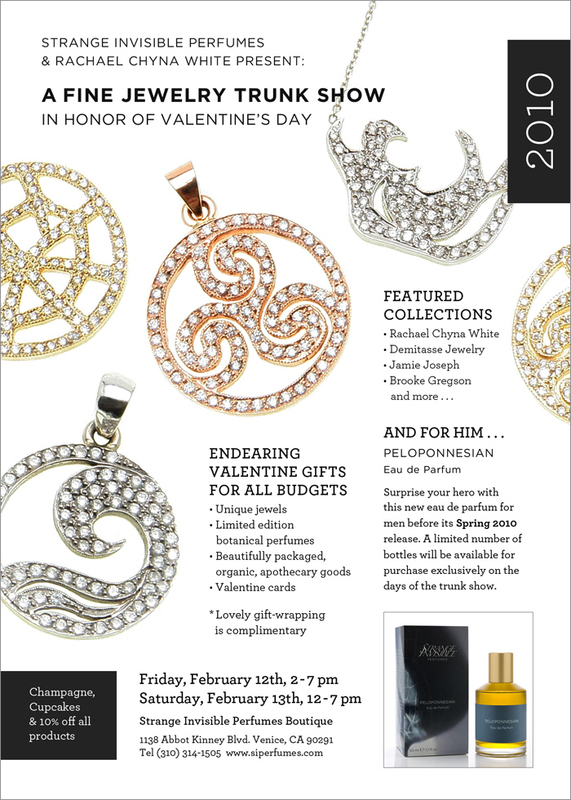 Champagne, Cupcakes, Jewelry, and Perfume? Get me to the Southwest Airlines website and book me a flight! Have fun you lucky LA peeps. If you do go, let me know how amazing you smelled when you left. So jealous. A long weekend in LA sounds great, but in reality V-Day needs to be here with my hubby and boys.